Nine UK men have been hailed for a horrific homophobic acid attack and assault which took place on May 5 in the Dalston district of the London borough of Hackney. 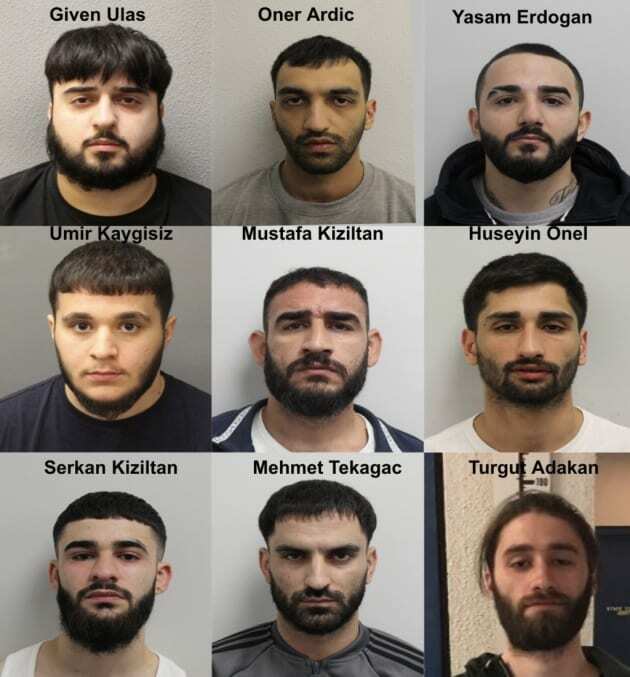 The gang’s leader, Huseyin Onel, led the assault on the first of three victims, stomping and kicking him after he had approached one of the men in a vehicle. A second victim began filming the attack, and was subsequently attacked as the first victim fled. The second victim’s friends joined in to defend him, and a torrent of acid was sprayed by Onel into their faces as they were assaulted by the gang of nine. Onel was sentenced to 17 years in prison, and his accomplices were sentenced to between 18 months and 14 1/2 years, according to the Gazette.